An African safari offers many exciting activities, abundant opportunities to observe wildlife and view scenic and picturesque landscapes. Activities are based on the habitat, existence of rivers, climate, wildlife and the level of experience of the guides. 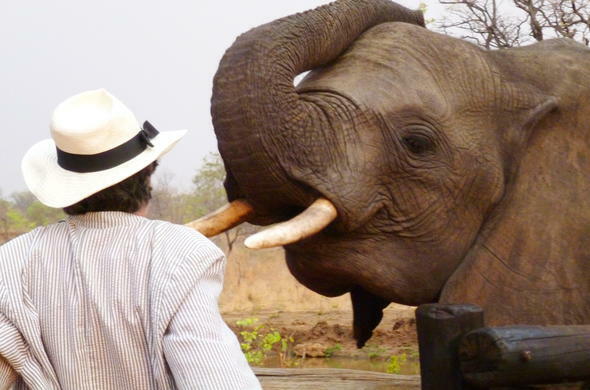 Get acquainted with the different habitats and animal behavior before you travel. If you decide to focus on a particular area or are concentrating on certain animals or birds, prepare yourself well and select your destination based on the safari activities that suit your interests. 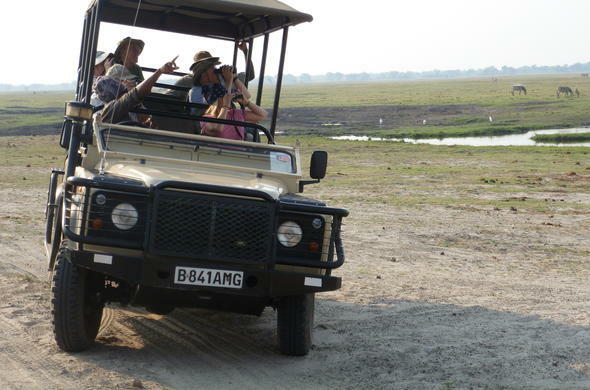 All game drives are undertaken in an open safari vehicle, with a driver / guide who has extensive experience and intimate knowledge of the area, and is an expert on game movement and other ecological aspects of the region. 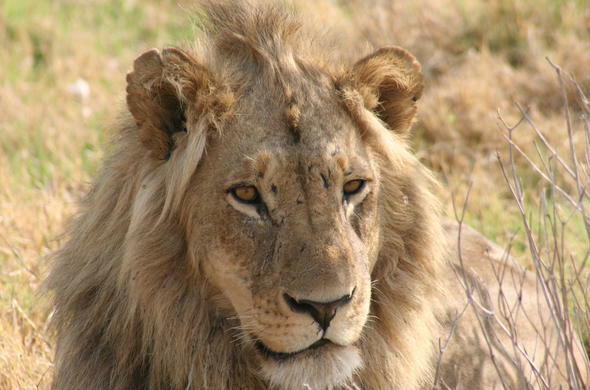 Game drives usually depart in the early morning and late afternoon when it is cooler, for game to hunt and graze, so there is a better chance of encountering abundant wildlife. There are also exciting night game drives where you can witness fascinating nocturnal animals. 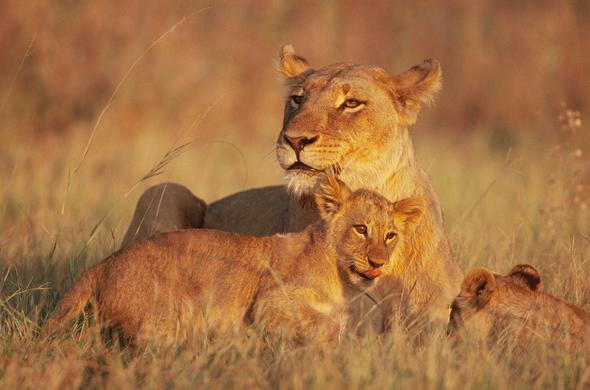 Most game viewing activities take place in the early morning and late afternoon, which maximize the chance of encountering animals when they are most active. In the warmer months most animals find shelter during the heat of the day. The greatest opportunity to see a Lion is usually just after sunrise. Other large African animals like Buffalo, Giraffe, Wildebeest and Elephant are more likely to be seen an hour before sunset. Some areas offer better bird watching opportunities than others. 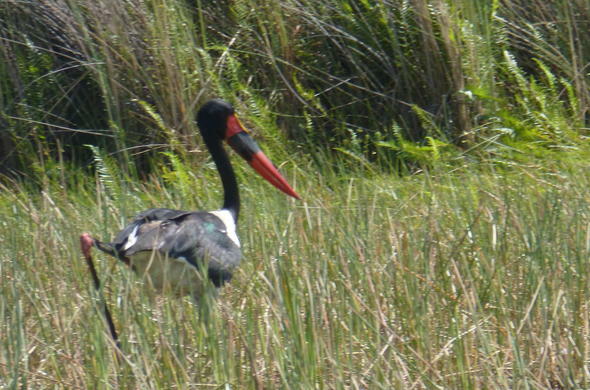 The greatest number of birds may be seen between October and March, when the central African migrants are present. Endemic species will be seen throughout the year. 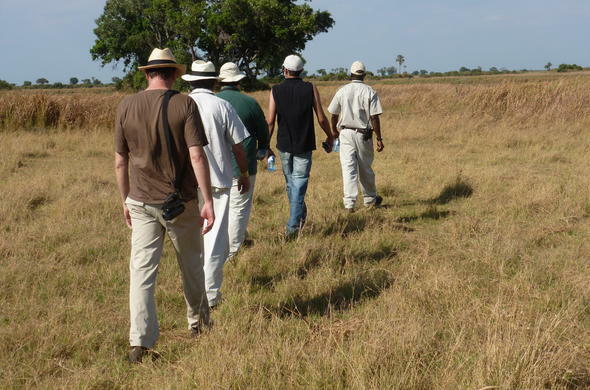 There is no finer way to enjoy the essence of the African bush than on foot. The freedom of being in the heart of the wilderness and in close proximity to Africa's magnificent wildlife is an unforgettable experience. Walking safaris inspire a degree of respect for the wild environment, as you soon realise that you are a participant and not just a spectator. In some camps, boating is one of the activities on offer. You can travel out into the surrounding areas by boat looking for wild game, birds and at the general scenery. You can even fish in certain areas. In Botswana you will have the opportunity to explore the Okavango Delta by mokoro (traditional dugout canoes). 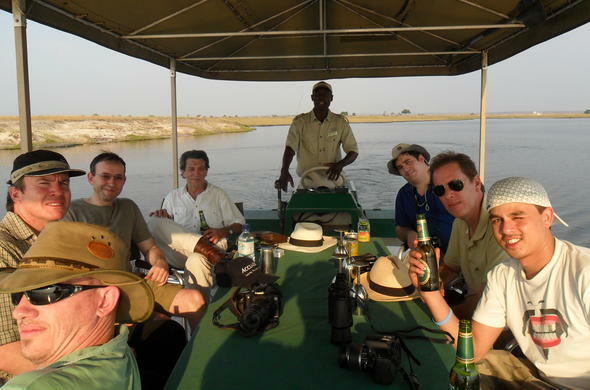 There is no better way to relax in the wilderness than a mokoro trip through the Okavango Delta. Other exciting activities may include; horse-back and Elephant-back safaris, ballooning, quad bike drives, mountain biking, scenic flights, game capture, assistance with field research, Gorilla tracking, anti-poaching exercises...Let us help you create your dream safari.